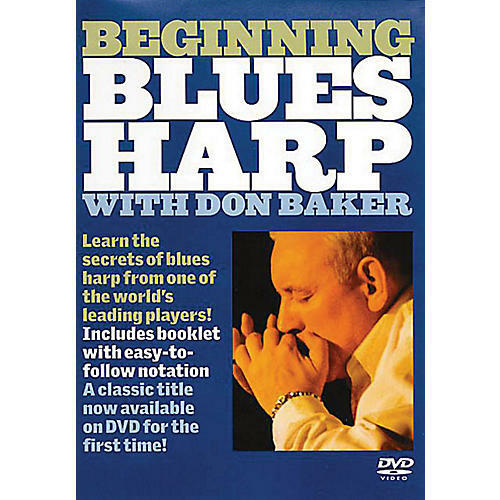 Learn the secrets of blues harp from one of the world's leading players! Includes a booklet with easy-to-follow notation. Authored for Zone 0.